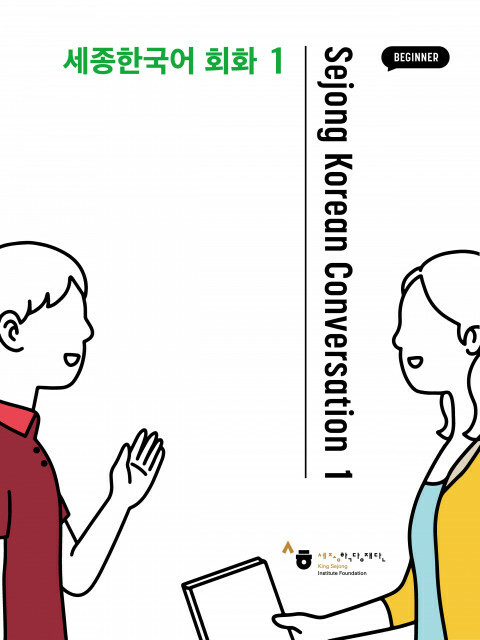 『Sejong Korean Conversation』 is designed with the purpose of helping Korean language learners at The King Sejong Institute(KSI) to develop practical Korean language skills, especially focusing on conversation, listening, and communication skills. King Sejong Institute Foundation (KSIF) is a public institution affiliated with the Ministry of Culture, Sports and Tourism of the Government of the Republic of Korea. It was established to oversee the project to provide Korean language education and cultural experiences to the world. Through KSIF, those people interested in learning Korean language, and wanting to experience Korean culture grow a deep understanding and love for Korea.